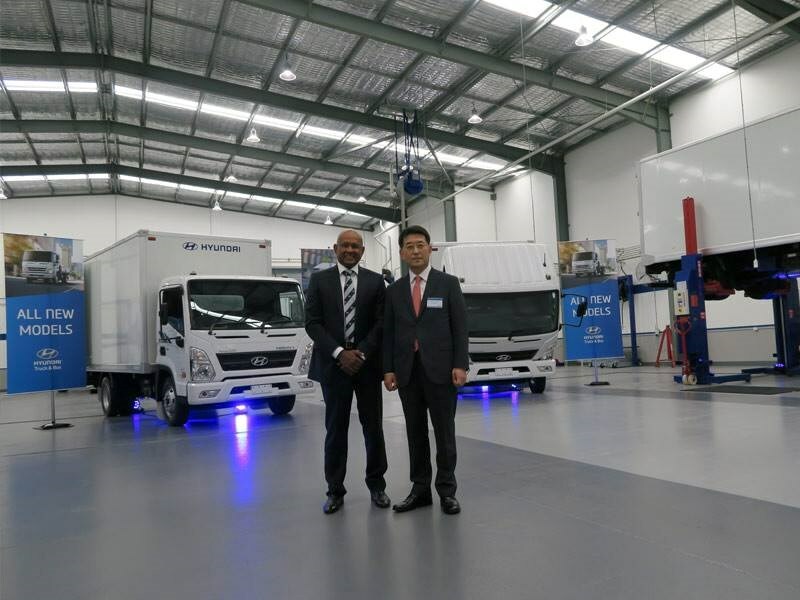 Hyundai's commercial vehicles global expansion is making inroads on Australian shores, with the keenly priced EX Mighty range of light trucks launched locally and the near-new heavy-duty Xcient prime mover unveiled. The push is being driven by Peninsula Motor Group boss Dilip Kumar as president and CEO of a reborn Hyundai Commercial Vehicles Australia offering trucks and buses. The plan is for a progressive rollout, with the Mighty in various configurations this year, Xcient next year, a 10-tonne Mighty Medium in 2018 and an all-new medium-duty offering in 2019. 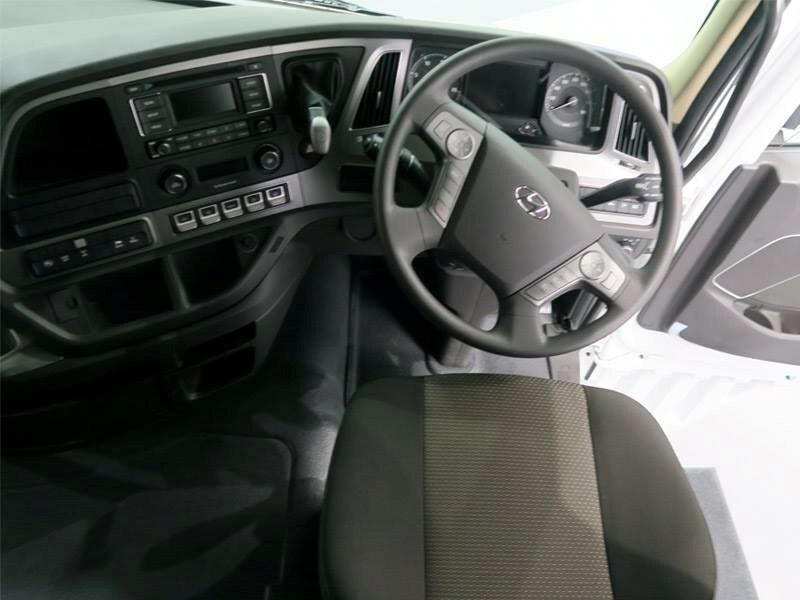 It is overseen by Australia expert and Hyundai senior vice president commercial vehicles export division Edward Lee. "We are very mindful of the competitive and mature Australian market and the challenges we face, but we also know the strength and acceptance of the Hyundai brand here and combined with the range of products of products we will show you soon, give us a great deal of confidence of success in Australia," Lee says. 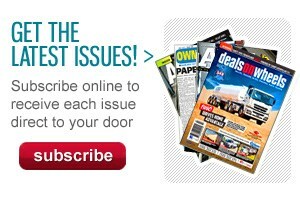 The effort is supported at present by a dealership network of nine in NSW/ACT, six in Victorian, five in Queensland and one in South Australia. Next year, those totals are planned to be 10, seven and eight respectively, with an additional two in Tasmania, one in the Northern Territory and one in Western Australia. 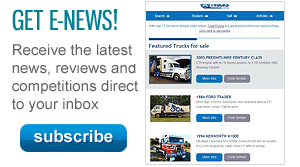 Servicing will be conducted at dealer workshop facilities with technical training to be done online and at the HCVA's $3 million Sydney headquarters. TNT is doing parts distribution. 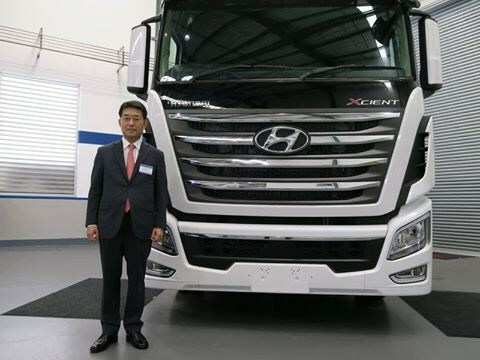 The 513 hp, 12-speed Xcient, which Kumar describes as South Korea's biggest selling truck with 10,000 on its roads, is expected to be rolled out in the second quarter of next year and features a full standing height cab..
"I'm actually quite excited about this, mostly for container work," he says. While local work is the present focus, and some domestic testing has been underway, linehaul testing is likely next year. With the Mighty, HCVA general manager Anthon Hulme says it is aiming for five per cent market share next year and 10 per cent in 2018. EX6, once again with short and medium wheelbases. EX8, a 7.5-tonne model that comes in three wheelbase configurations; medium, long and extra long. Available on each model is a choice of a standard or supercab. The Mighty mantra locally is 'Ready built, ready to work' for its factory pantech, refrigerated, and three-way tipper offerings, along with factory steel and aluminium trays, the latter fitted by TNG National. They can be tailored with delivery in two months, Kumar says. All trucks and bodies will be under a single HCVA warranty of three years and 200,000km and come with a promise of 24/7 roadside assist and parts and service backup. Power comes from a 3.9 litre four-cylinder turbo diesel engine with two power output levels. The EX4 develops 103kW at 2500rpm and delivers maximum torque of 392 Nm at 1400rpm. Power and torque increase to 125 kW and torque to 610 newton metres in the EX6. Both the EX4 and EX6 have a common dual mode five speed manual transmission. The EX8 shares the same power and torque as the EX6 but gains a six-speed manual transmission with dual modes. Safety features include Vehicle Dynamic Control and a shock absorbing steering. 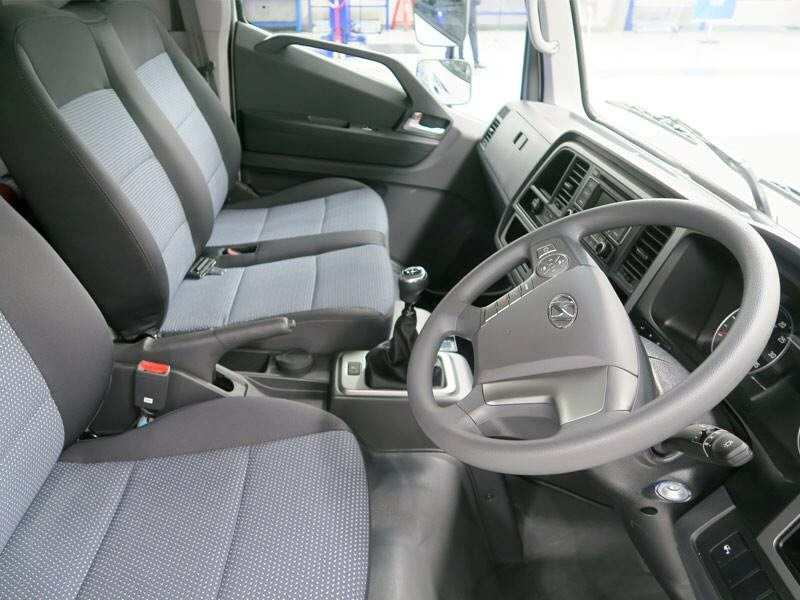 Also standard four-wheel disc brakes, hill start assist, longer multi-leaf rear springs and gas-filled shock absorbers, providing greater comfort for both occupants and cargo and, a zincgalavanised, steel cabin. Manufacturer List Prices (Excluding GST, dealer and registration costs) for the EX range. Factory Refrigerated Pantech body. $59,990 INC GST.